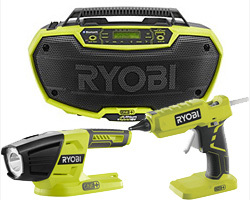 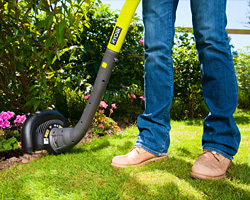 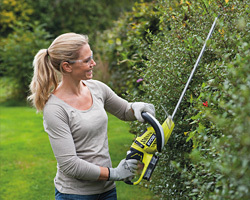 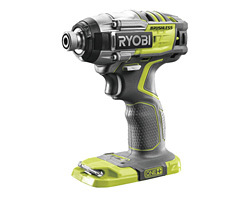 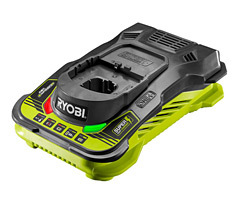 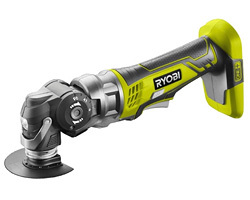 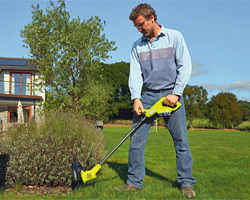 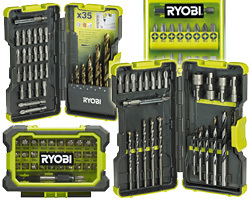 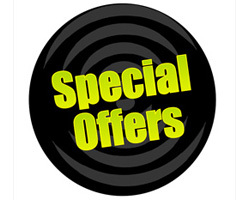 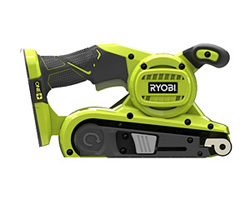 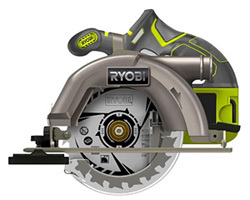 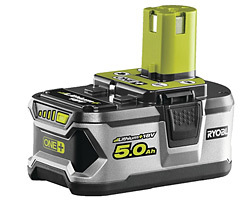 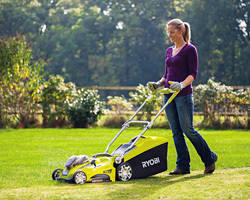 Ryobi 18-Volt ONE+ Lithium-Ion Combi Kits offer great value for money and cost savings. 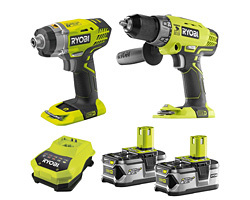 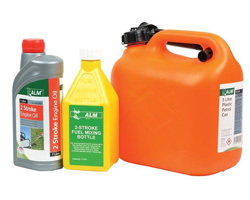 Our kits combine the most essential tools for your DIY needs in one product, saving on unwanted battery and charger costs. 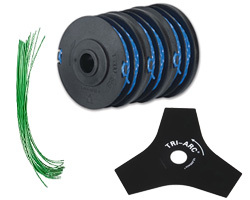 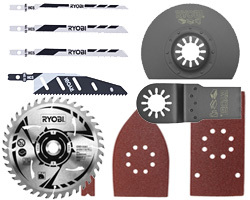 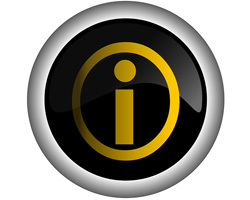 Kits combine our most popular sale items, including Drill/Drivers, Impact Drivers, Circular Saws, Reciprocating Saws, Worklights and other key tools.